There are definitely a lot of oddities in the Shaw Bros catalog, from the Japanese superhero inspired Super Inframan to the zany, breast milk squirting antics of Black Magic. But I don’t think any separates itself from the pack more than The Mighty Peking Man, which has about as much in common with Shaolin monks and rival kung fu schools as it does with Shakespearean comedies. If you’ve ever begged to find out what happens when a movie studio famous for its kung fu films decides to remake King Kong, then The Mighty Peking Man is just the movie for you. We’re all familiar with the story by now. A giant gorilla living in some faraway uncharted land is captured by a bunch of ignorant humans, only interested in pimping out the oddity of nature for profit. The monster naturally breaks loose, whereupon it systematically rampages through the city, causing millions of dollars in damage before being tragically massacred… You’ll get all of that here, but I think this film has enough going for it to separate itself from all of the other imitators. This is the Shaw Studios we’re talking about here and you can bet that they’re sure to stamp their indelible charm onto the proceedings. 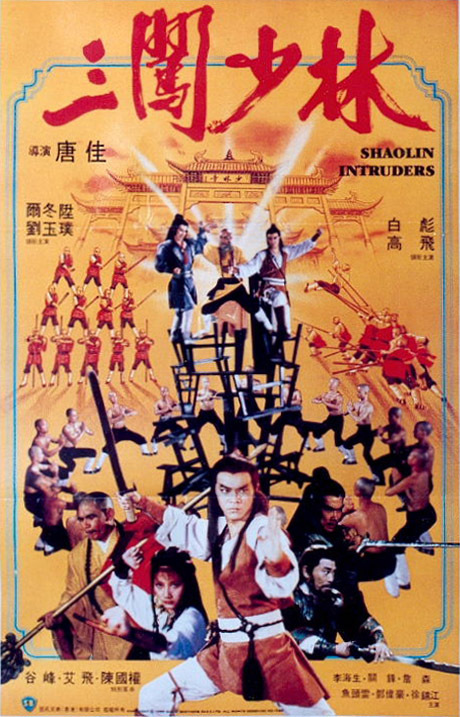 My expectations for this were just soaring after watching Shaolin Intruders. 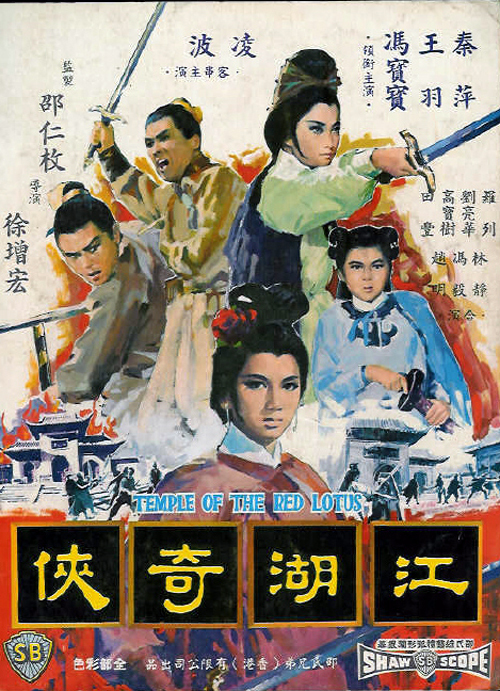 The two films have absolutely nothing to do with each other except that they’re both Shaw Bros. pictures and Tang Chia choreographed the fights, but you could connect most any Shaw Bros. film with that logic. Needless to say, I was let down. 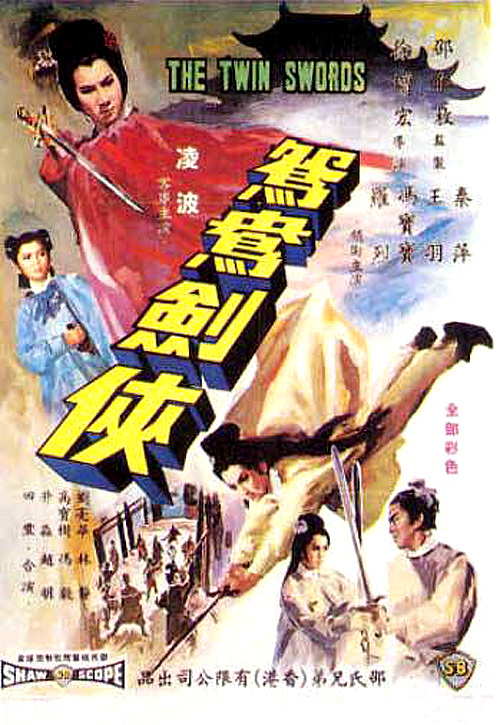 The Magic Blade is an interesting movie as it doesn’t really contain a magic blade. 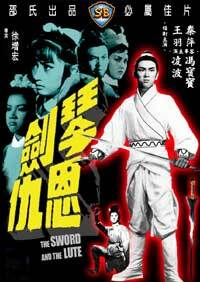 You might expect there to be one in a film titled The Magic Blade, but not in this film. 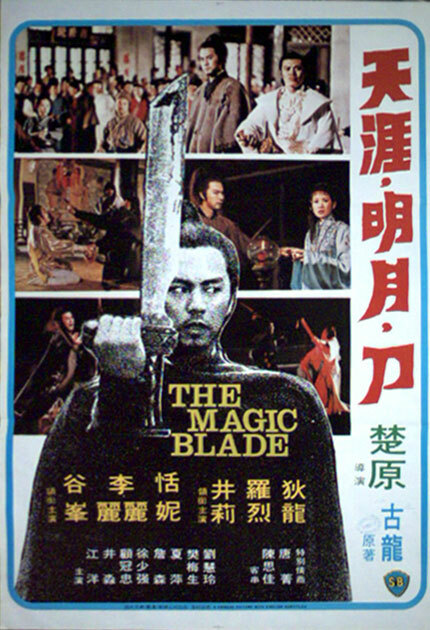 There is the rather neato blade that Ti Lung uses throughout the film, but magic isn’t exactly the adjective I’d use to describe it. It’s on a harness attached to his arm that allows it to spin when he wants it to, but it isn’t really used all that much in the film so don’t get too worked up about it. This is possible magic blade candidate number one. Number two is where I’m placing my money though, as the film revolves around everyone trying to get a hold of it. The weapon in question is the mysterious Peacock Dart, a weapon so powerful that… well, I’ll let them explain it.